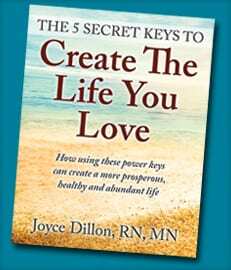 Joyce Dillon, RN, MN is a highly skilled and certified life purpose coach and transition expert, author and speaker who helps professional women, entrepreneurs, and leaders live and work from their highest self with authenticity, clarity, and purpose. 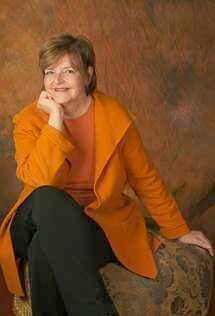 Her integrative, transformational coaching helps her clients identify their life purpose, change their core beliefs, and achieve mindfulness, and both mental and physical wellness through mind/body medicine, psychology, and intuitive painting. 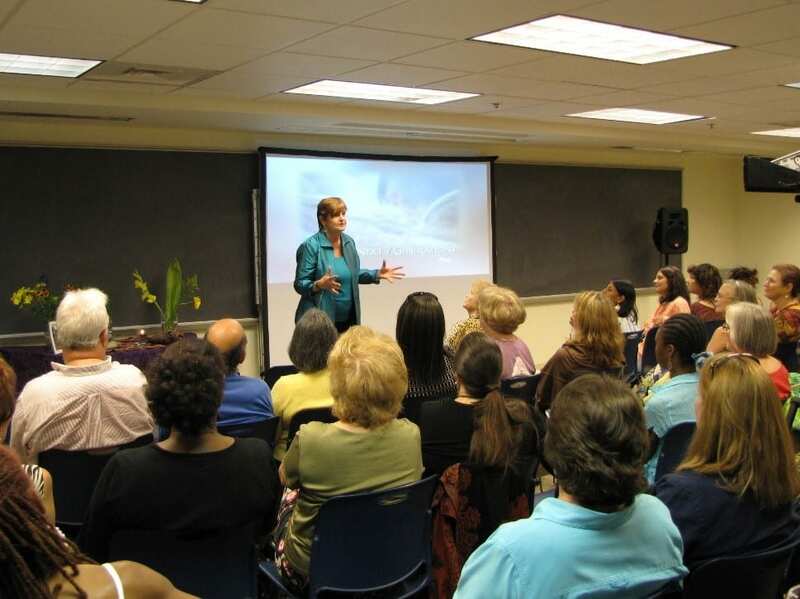 As a master level nurse, Joyce worked as a clinical director and nurse consultant for several mental health programs in Manhattan and Atlanta. She launched one of Atlanta’s first holistic wellness centers to help people to effect change in their mind, body, and spirit. As a former travel, incentive and meeting industry professional, she partnered with major corporations including Kellogg, Subaru, and The Carter Presidential Center, culminating in the opportunity to work with the 1996 Summer Olympics in Atlanta. 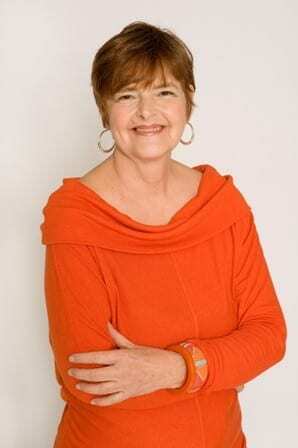 Using her therapeutic training and business experience, Joyce helps her clients transform old beliefs and thinking patterns, and navigate successfully life’s losses and transitions through one-on-one coaching, group coaching, workshops, and retreats. To jump-start this process, she offers a Life Purpose Self-Assessment quiz and a popular Living Your Life Purpose blog.